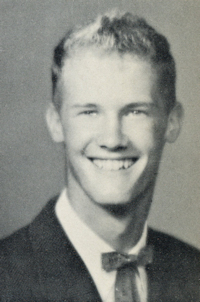 Obituary – Bradshaw, Robert Wayne « Perry High School Alumni Association, Inc.
Homeroom Treasurer ’59-’60; English Assembly ’59-’61; Homeroom Vice-President ’61-’62. 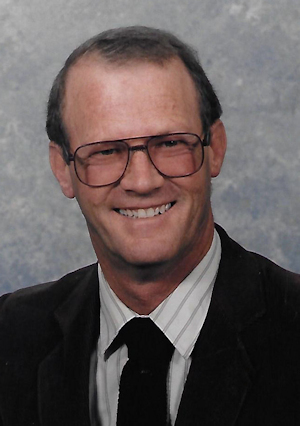 Robert Wayne Bradshaw passed away on January 28, 2015 in Tulsa, Oklahoma. Born in Perry, Oklahoma on March 28, 1944, he was the 6th child of Virgil and Pearl Bradshaw. His brothers were Virgil, Clarence, and Marvin Bradshaw. His sisters were Dolores Hodge and Millie Coker. Sister Millie and his parents preceded him in death. After graduating from Perry High School in 1962, Robert spent two years in the United States Army. He returned to Perry to work for the City of Perry and OTASCO. He later moved to Tulsa where he worked until retirement as a route driver for Hiland Dairy. He lived a quiet life, which involved close friends and the Baptist Church where he served as a church bus driver. One of his hobbies was fishing.